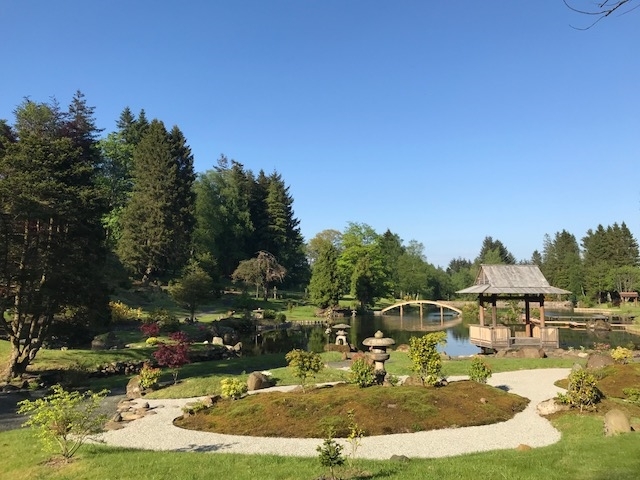 The Japanese Garden at Cowden was created in 1908 and closed to the public in 1955. Aside from being beautiful and peaceful, the garden is the only one of its type in the world to have been designed by a Japanese woman, Taki Handa. Cowden Garden has undergone three years of intensive restoration. Although there are areas still to be restored there is more than enough for visitors to enjoy. 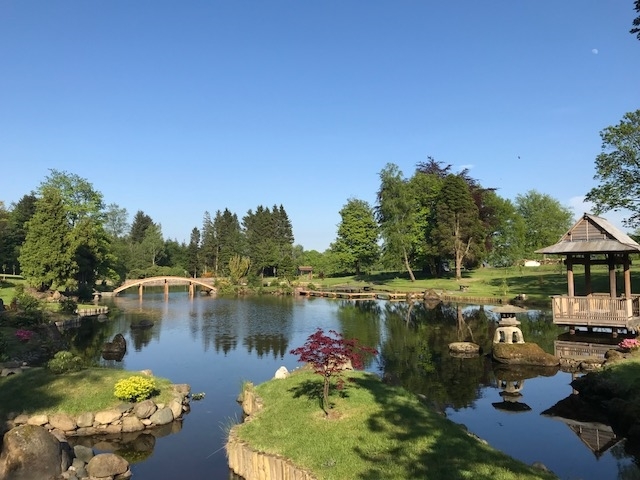 Described in 1925 by Professor Jijo Suzuki as 'the most important Japanese garden in the Western World', the garden consists of several acres of Japanese influenced landscape with a perimeter path around the small loch. There is an additional twenty acres of woodland walks to enjoy. Don't forget to leave enough time to enjoy Katie Croy's home baking in our tea room.